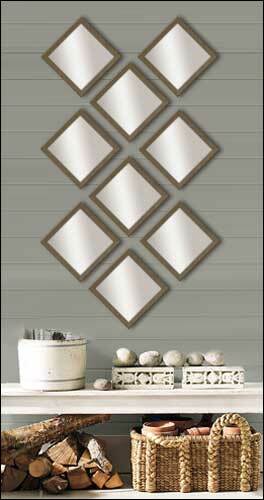 Decorative Mirrors are the perfect wall decor accessory for any room in your home. 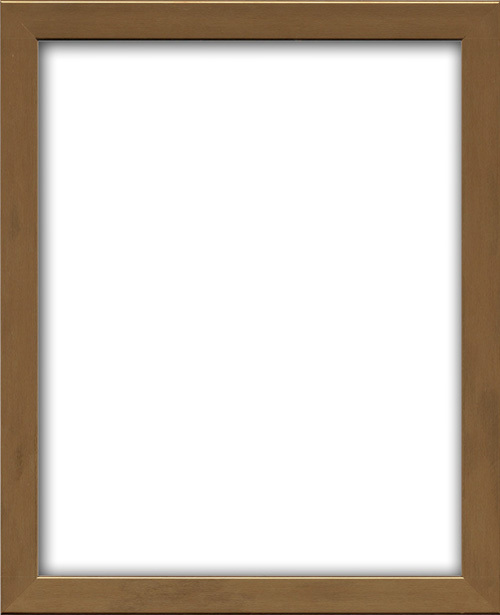 Mirrors are available in every size, but Decorative Mirror Sets are so versatile, creating a unique wall decor effect, while providing excellent coverage for even the most challenging spaces. Become inspired by our designer's ideas or create your own decorative mirror arrangement that will easily compliment your wall and definitely add drama to your room. 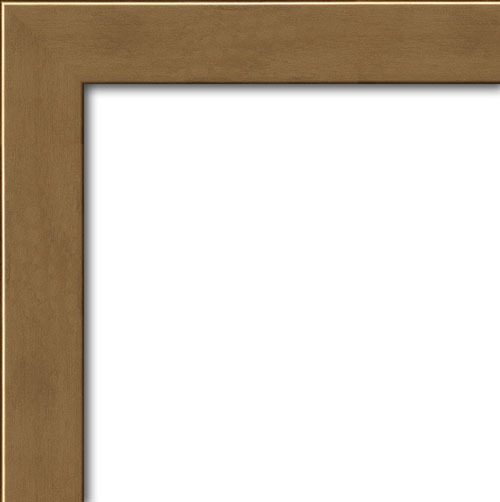 Each framed mirror in this set of 9 measures 12" x 12" and includes a 1" contemporary Brushed Bronze Asolo frame.